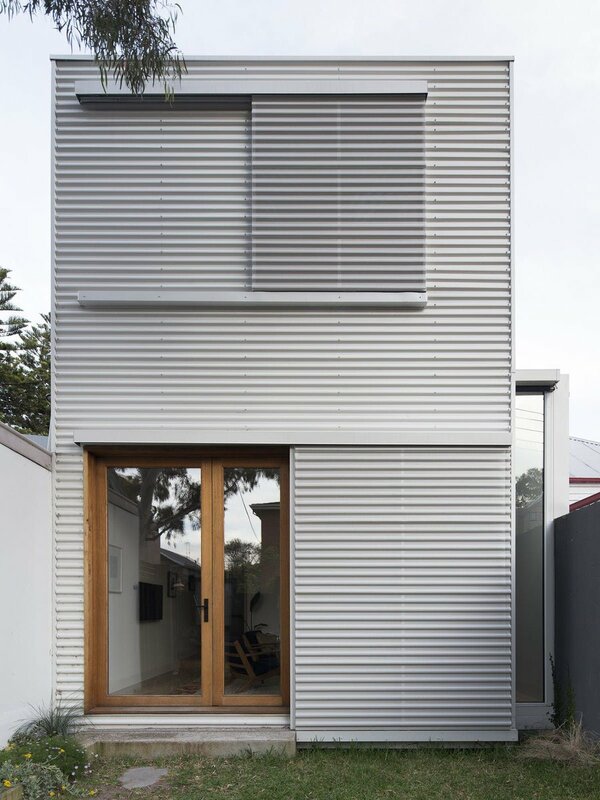 An early Victorian workers cottage has a familiar and specific spatial quality. The project embodies concepts that support small footprint living while also revisiting spatial traditions of the original house by exploring alternatives for the organisation of small spaces. Focusing on the qualities of individual rooms a home has been curated out of separate yet connected spaces. Allowing activity to occur in both a horizontal and vertical direction, creating space for play, for both children and light.